A verb is something that conveys an action. 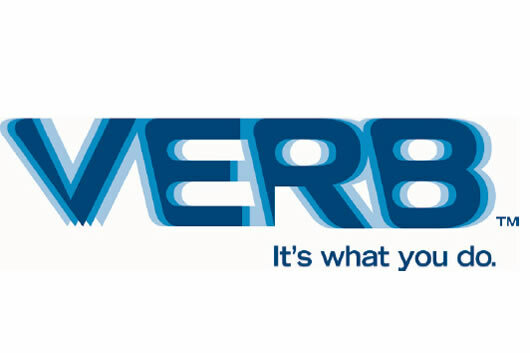 The verb is part of speech, which means that it is a word. Specifically, a verb is a word that describes an action. For example: He runs. In this sentence, the action is run. Hence, run is the verb. In addition to an action, a verb can also denote an occurrence or a state of being. For example: Something will happen. In this sentence, there is no action, however, happen denotes an occurrence. Hence, happen is considered as a verb. Verbs have tenses. These tenses help define whether the action happened in the past, present, future, is still happening etc. In addition to tenses, verbs can be modified to mood or voice. It can also be modified to agree with the person or gender, as well as to subject, or object. John guessed the right number. The doctor wrote the prescription. Did you get the train? If you had run well, you might have won; if you run better tomorrow, you may win.